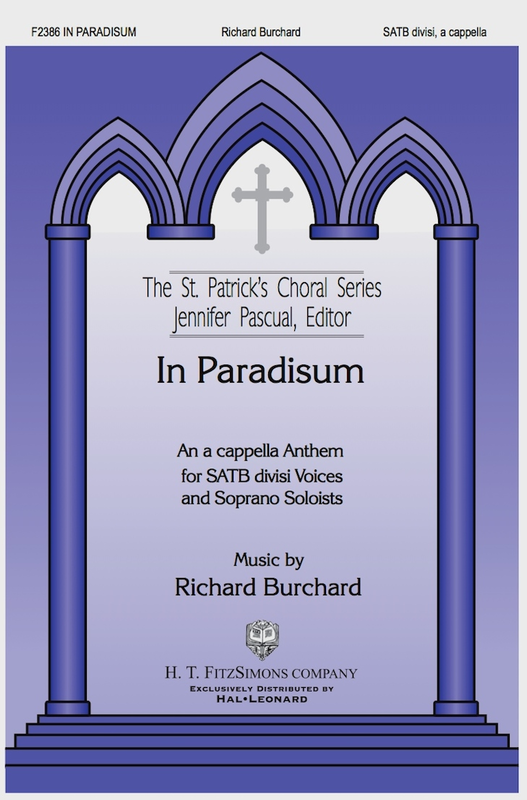 In Paradisum for SSAATTBB A Cappella Choir. Revised for the University of Southern Mississippi Concert Choir, Hattiesburg, MS, Dr. John Flanery, director. World Premiere: Original version by the St. Martin of Tours Choir at St. Martin of Tours Catholic Church, Louisville, KY.